Emily Kotarski has always wanted to be a Fashion Designer. Her education at Parsons, the New School for Design, taught her all skills she needed to design and construct innovative, high-end garments and to push the boundaries of the industry. Her experience includes internships at Anna Sui as well as Fabiola Arias where she learned the manipulation of fabric treatments including such skills as beading, applique and couture hand sewing details. After graduating and pursuing a job in the more corporate, mass-market, side of the industry, it was clear to Emily that her passion was in bridal design. She set out to learn as much as possible about the bridal industry by becoming a personal consultant at Elizabeth Johns bridal salon. There she learned the importance of working directly with brides and the inspiration for her company took shape. 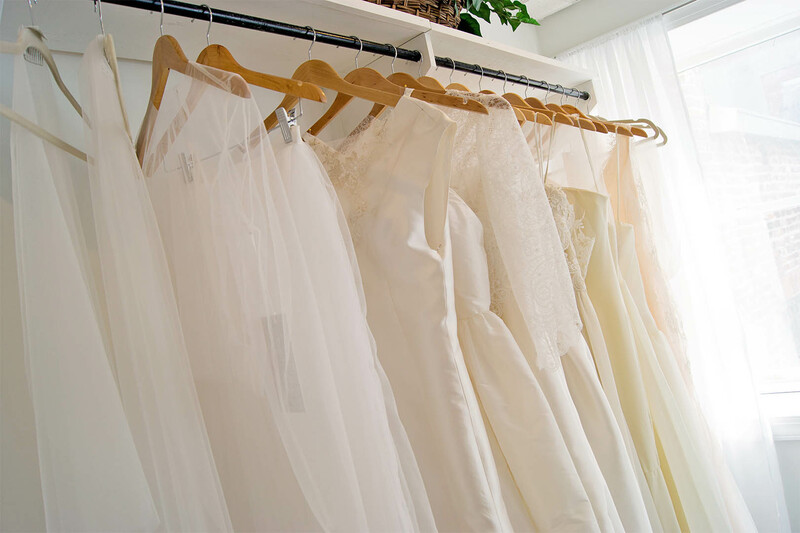 Emily saw the need for providing brides looking for custom gowns with an in-store experience. 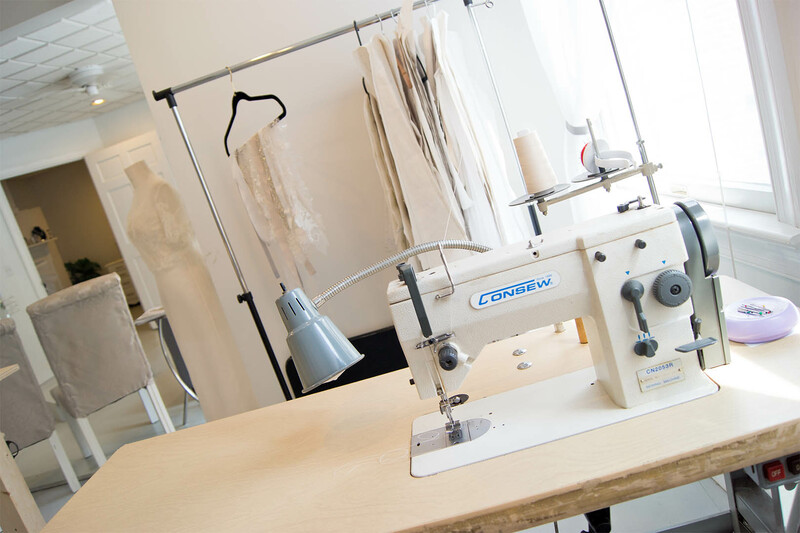 Here they partner with Emily to create their custom gown while able to browse samples, fabrics, and embellishments in a retail environment. By sourcing materials from Europe and keeping up with the trends of fabric, laces, embroideries and beaded embellishments, Emily Kotarski gowns are one-of-a-kind and made with the finest materials. All gowns are made by hand, in the USA. The atelier is headquartered in Charleston, SC and caters to each bride. 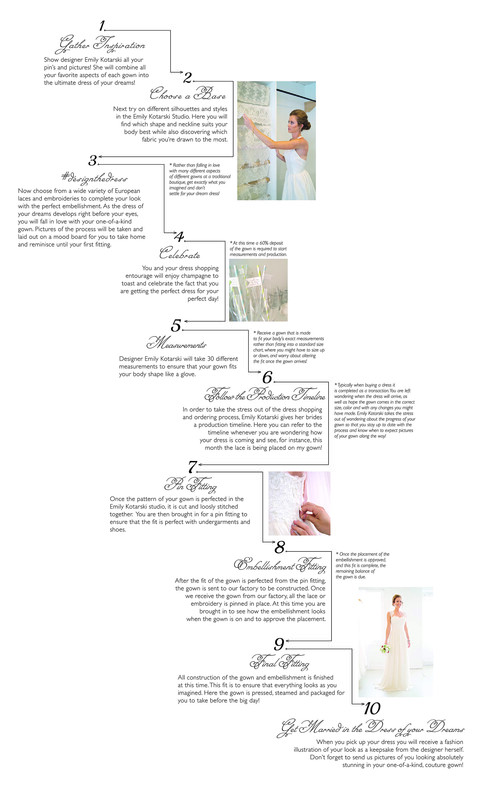 It is the utmost personal and unique wedding gown shopping and design experience.